Learn about the hundreds of shows we’ll be attending this year. 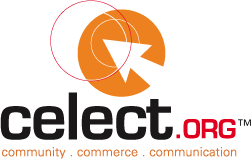 Throughout the year, Celect.org attends conferences, trade shows, and events across the country. Click here to see more about our presentations and special offers at each of these events! Check out all the exciting developments at Celect.org. From press releases to client and market growth, read it all!